The French have a way with so many things: champagne, haute couture, the Tour de France, and of course, beauty and skin care. 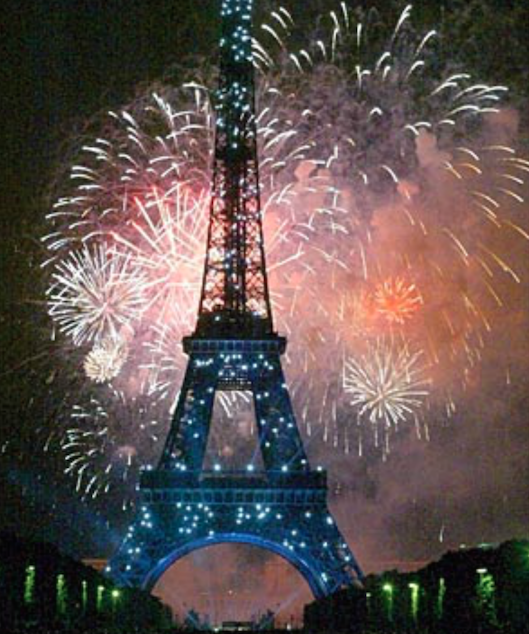 In celebration of today being Bastille Day, I decided to don my beret and celebrate by listing my favorite French beauty products. Beloved my many, these are some of the must-have beauty and skincare items you would shop for in a French pharmacy. Although I haven’t been to Paris yet, when I hear someone is going, I have a list at the ready of beauty items to purchase and bring back. 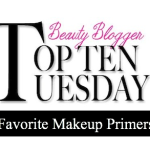 Many of these products were ones that I learned about from makeup artists at Fashion Week, others are cult favorites….or just some of my French favorites. 1. 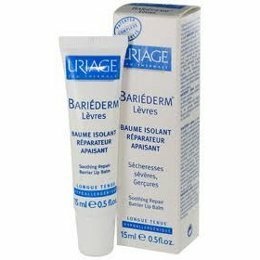 Uriage Bariederm Levres – Soothing repair barrier lip balm in a tube, which nourishes and hydrates dry, chapped lips. 2. 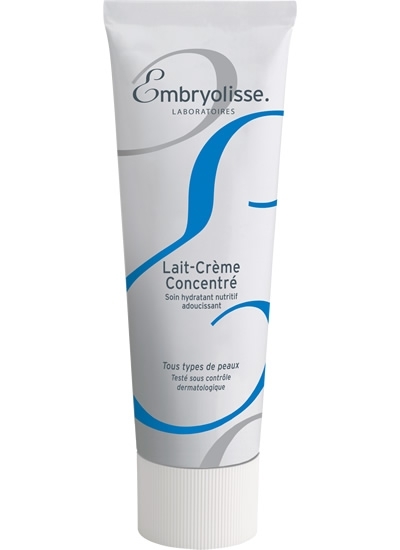 Embryolisse Lait Creme Concentre – this amazing moisturizer is the favorite of top makeup artists. It hydrates, primes and nourishes without leaving skin the least bit greasy. 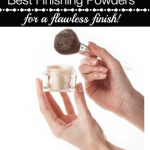 Can be used as a makeup-remover, too! 3. 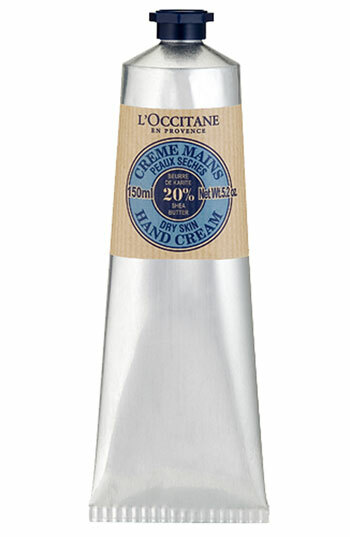 L’Occitane Hand Cream – 20% Shea Butter – when it comes to hand creams, L’Occitane is one of the best! For a special treat, try this one in the Lavender scent. 4. CHANEL No. 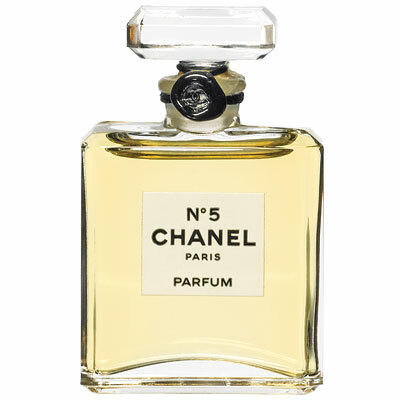 5 Parfum – like the pearls of Mademoiselle, No. 5 is a classic! 5. Clarins Double Serum Complete Age Control Concentrate – this is the number one selling Clarins products…on both sides of the pond! 6. 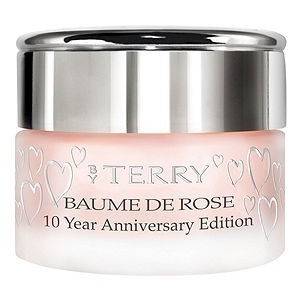 By Terry Baume de Rose – this rose-scented lip treatment is perfection in a jar. And I love this year’s 10 Year Anniversary Edition packaging! 7. 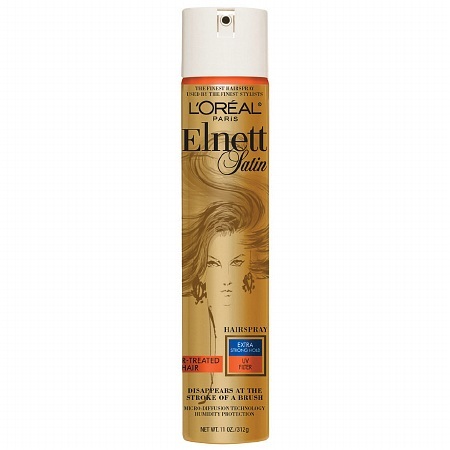 L’Oreal Paris Elnett Satin Hairspray – before Elnett was available in the U.S., hairdressers would try to hide cans in their luggage! No wonder; it gives amazing hold without buildup. 8. 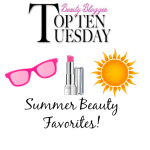 Laura Mercier Tinted Moisturizer SPF 20 – a well-respected makeup artist in France before she was known in the U.S., Laura Mercier’s Tinted Moisturizer was a game changer. 9. 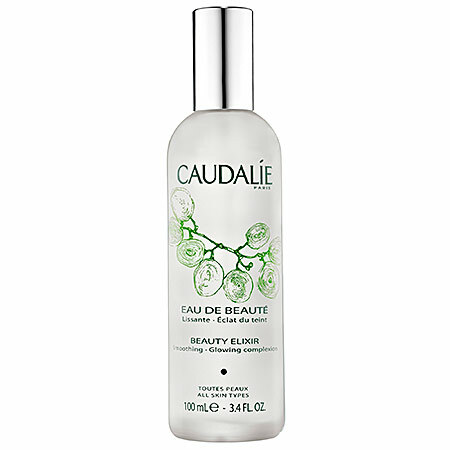 Caudalie Beauty Elixir – Full of antioxidants, this elixir is refreshing and makes complexions glow. It’s wonderful when applied chilled. 10. 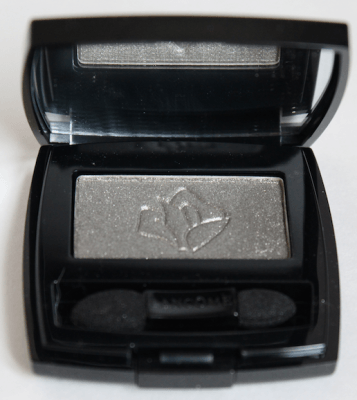 Lancome Ombre Hypnose Iridescent Color – Erika F Eyeshadow. 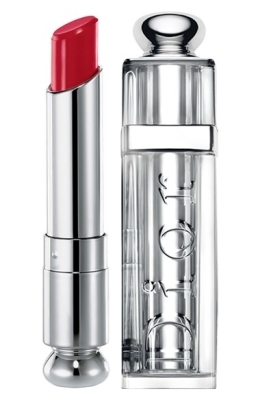 While not the original G40 cult-classic, the 1202 formula is a true “je ne sais quoi”. A pale sage green only begins to describe this shade that takes on a different hue every time you wear it. Not available in the US, I love it! 11. Yves Saint Laurent Touche Eclat – this legendary highlighter is one of my can’t-live-without beauty items. 12. 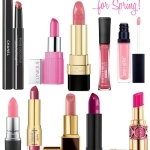 Dior Addict Lipstick – one of the classics, Dior lipstick is always super-creamy and pigmented. 13. 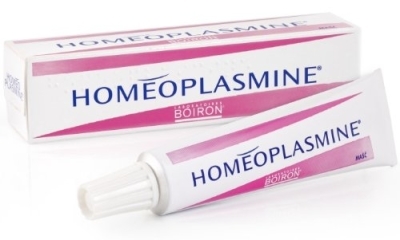 Laboratoires Boiron Homeoplasmine – another makeup artist favorite, this is one of those workhorses that does it all. It’s a homeopathic ointment with antiseptic properties; I like it on ragged cuticles, dry lips, paper cuts, chapped hands…whatever. 14. 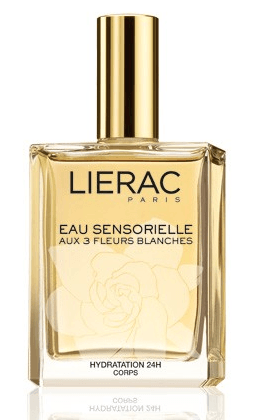 Lierac Sensory Water with 3 Flowers – I can never decide whether this is a fragrance or an apres-shower skin treatment! The three white flowers–gardenia, camellia, and jasmine are combined with Argan, sweet almond oil, hazelnut and grapeseed oils. You can also use it on hair! 15. 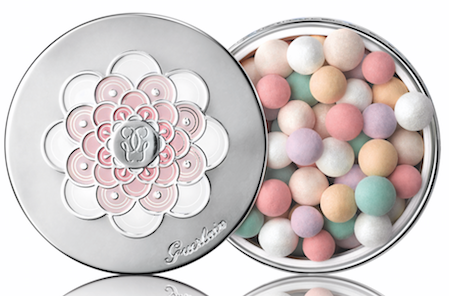 Guerlain Météorites Pearls – there are so many Guerlain products that I love, I couldn’t choose a favorite if I had to….but I’ve used Meteorites Pearls forever. Of course, this list isn’t complete. 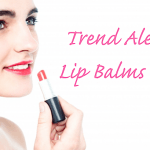 There are still many, many French beauty products that I love by names like Leonor Greyl, Orlane, Avene, LaRoche Posay, Kerastase…I could have easily done 2 lists. I know that when I eventually get to Paris, I will be spending one entire day just in the pharmacies. 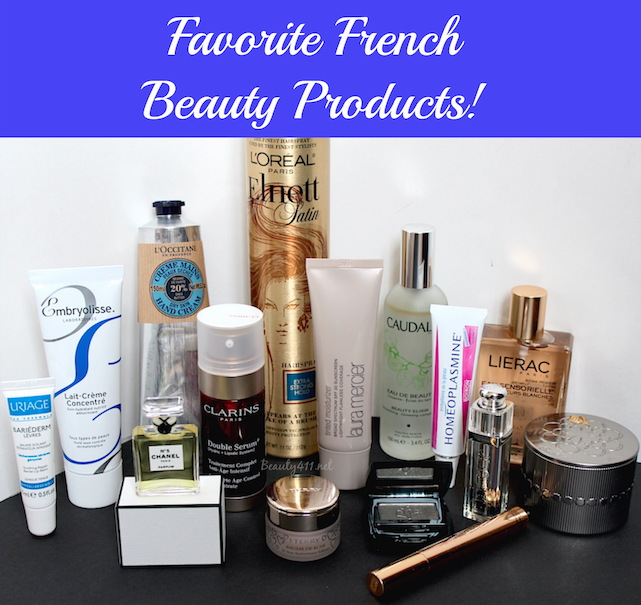 What are your favorite French beauty products? And did you get them in France or here in the U.S.? Let me know in the comments! 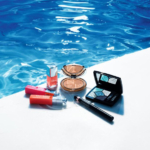 Disclosure: Some press samples have been provided by brands/PR for editorial consideration, product testing and review. Some products were were purchased by me. Affiliate links have been used in the post; see Disclosure Policy for additional information. Yves-Rocher Fresh Rose Eau de Toilette smells just like the name. Bourjois cosmetics; particularly their blush that is baked to perfection.